First announced earlier this year, the Saito Style variant of Sentinel's upcoming 4-inch Rockman.EXE figure has finally been revealed. It's currently planned as a Gentinel Web Store exclusive requiring pre-order reservations (starting tomorrow) to purchase. With the imposition of regional exclusivity -- not to mention a limited production run -- you better believe this one will be hard to nab! UPDATE: Hold the phone! Pre-orders are live and available in ENGLISH with international shipping! Act fast! As promised, here's some additional gameplay from the Rockman X3 prototype currently in our possession. To reiterate, we're going to dump it as soon as we nab some quality hardware. Unlike the retail version, the prototype's Cx4 chip is extremely finicky. Once we solve that, we're good to go. Today's footage features early versions Tunnel Rhino (S. Masaider) and Volt Catfish (E. Namazuros) stages. Hit the jump below or read the video description for the rundown of differences. Here's your new Mega Man, aka "Aki Light." 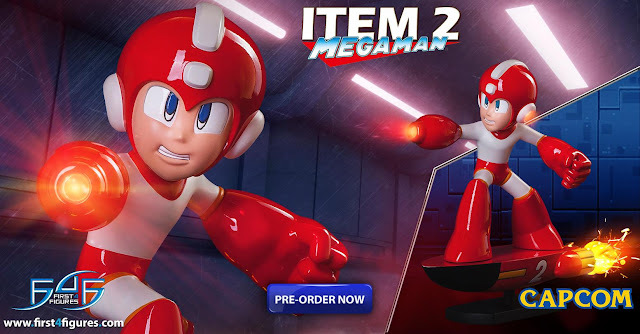 Deadline reports: "Aimed at kids 6 to 9, as well as parents who grew up playing the video games, the series will follow Mega Man’s newly-introduced alter-ego, Aki Light, a normal, upbeat, schoolboy robot who, when activated, re-forms into a suit of impenetrable armor. Other characters from the games and new characters, including Mega Mini, will also be featured." 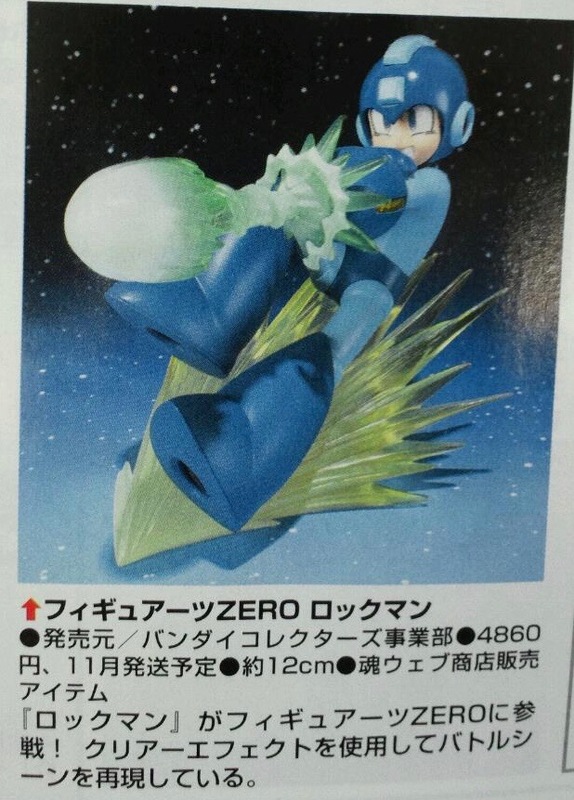 So there you have it: Mega Man's going to school under an alter ego. Looks like those early notes stuck! The new animated Mega Man series will follow Aki Light – a normal, upbeat, and above all optimistic young school-aged robot living in Silicon City. 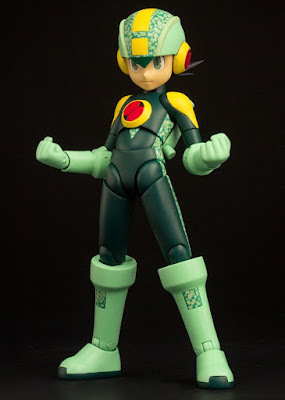 He soon learns that deep within his programming are secret protocols that allow him to transform – giving him nanocore armor, a Mega Buster, and the iconic helmet to turn him into a superhero – Mega Man! Promising exciting new technologies and new robots, the series will follow the adventures and trials of Aki Light – a.k.a. 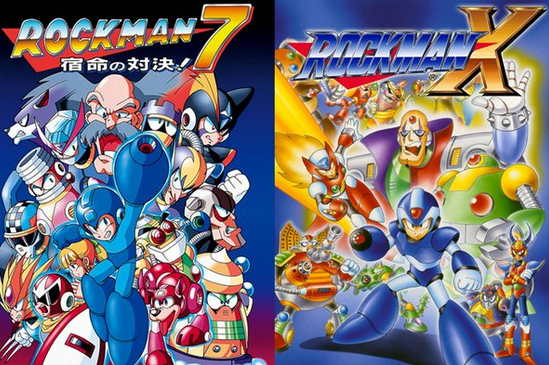 Mega Man – as he faces off against threats to Silicon City, while trying to keep his superhero identity a secret and maintain a normal robot schoolkid life. 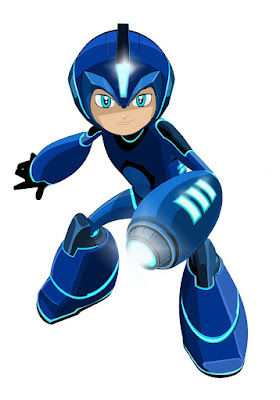 UPDATE: IGN has revealed "Mega Mini" - a small companion who emerges from Mega Man's helmet. The new animated series is currently slated to air sometime in 2017 to coincide with the franchise's 30th anniversary. More details as it comes! 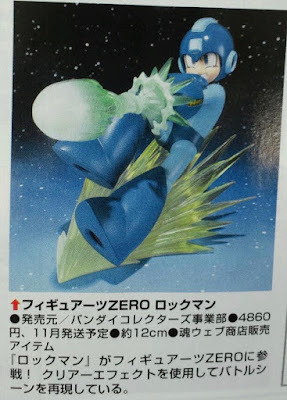 Outed in this month's Hobby Japan magazine, Bandai are purportedly developing a 12cm Figuarts ZERO Rockman figure. This is high-detailed, collectable figure with no articulation (much like the Sigma Figuarts ZERO from a couple years ago). The figure depicts classic Rock unleashing a charged shot mid slide. More information and press images should be available soon. The above scan will have to suffice for now. Stay tuned! Bad, cringey narration permeates the newest Mighty No. 9 trailer from publisher Deep Silver. Lines like "make the bad guys cry like an anime fan on prom night" will have you dialing the volume way down. It's hard to discern if they're going for a satirical 90's tone or if it's just that horrible. In the trailer's defense they did cut decent footage. The visual aesthetic leaves much to be desired, but the gameplay looks solid enough. We'll know for sure on June 21st. UPDATE: Even Inti Creates' president thinks it's bad. The creative forces behind the new Mega Man animated series are coming to Comicpalooza next month. The Texas-based pop culture convention will play host to Man of Action's Duncan Rouleau, Joe Casey, Joe Kelly, and Steven T. Seagle from June 17 to the 19th. Speaking with a Comicpalooza representative, I can confirm that there will be a Man of Action panel. A date was not specified, but the team will be speaking publicly within those three days. Yes; there WILL be Mega Man discussion. Comicpalooza could not say if the show will be "unveiled" for attendees, but there will be some Mega Man talk. If you're in the neighborhood and would like to attend, head to the event's website for tickets, times and more information. I'll be keeping an ear to the ground for relevant updates. I often receive questions about different Mega Man topics, so I'm rounding everything up here in a new monthly feature called "Ask Protodude." These queries come through my e-mail, Twitter and even the comments here. This month I talk about the 2017 Mega Man cartoon, new games for 2016, the Rockman X3 prototype and more! Shall we? 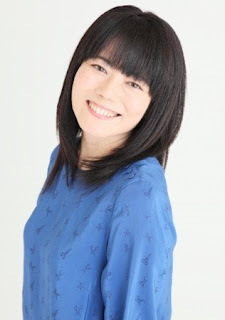 Voice actress Yuko Mizutani passed away from breast cancer on Tuesday, May 17th at the age of 51. 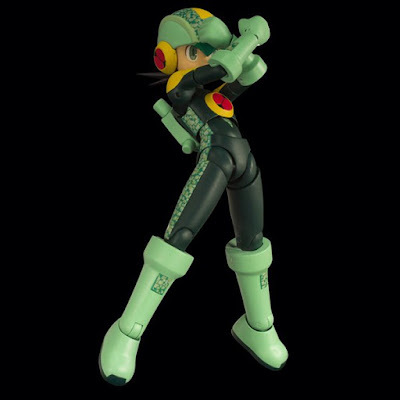 Mizutani has a long record of roles across anime and video games, however, she is well-known to us for her role of Iris, Zero's pacifistic sweetheart, in Mega Man X4. Mizutani would later reprise the role in 2012's Project X Zone. 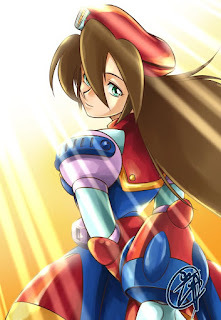 On behalf of the Mega Man community I would like to give her friends, family and fans my best wishes. Rest in peace. 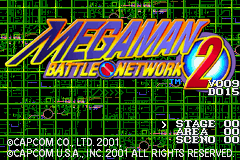 A one Orengefox has graciously donated a debug version of Mega Man Battle Network 2 to Rockman Corner. The prototype represents the final retail version with one big difference: all the debug tools left are intact. I'm still experimenting with it, but you can jump to any map or scene you want, view sprites and tiles, and fiddle around with various flags and parameters. 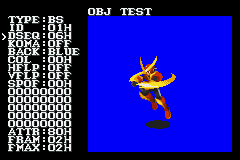 Incidentally, this is the same debug version used to take screenshots for the game's NTSC/PAL instruction booklet. It's our pleasure to publicly release this file to you for research and preservation purposes. You can find it by clicking on a certain green button. You know, like that one on the right side of the blog. Yeah, that guy. For those who still believe it was an April Fools joke, Capcom's latest financial earnings report once again confirmed the development of a new smartphone Mega Man game (or two) by March 2017. Under the company's new "Mobile Content Strategies", Capcom intends to bolster profits by leveraging popular intellectual properties on mobile. Capcom states "For the Japanese market, this fiscal year we plan to strengthen development of games using Capcom IP and releasing at least 4 new titles, including "Mega Man," "Monster Hunter" and Sengoku BASARA." Again, that's four mobile titles from three IPs. So between now and next March, we'll have at least one new Mega Man game. The "for the Japanese market" statement carries one of two connotations, from my understanding: the game(s) will be exclusive to the region, or we'll get them after FYE 2017. Either way, something's coming. Anyone Up for a Mega Man Fan Convention? The Mega Man community has long entertained the notion of a grand gathering. Our biggest limitation, I think, has been location. From Canada to Australia, we're truly a global community. We've got a bit of a ways to go but "Mega G.A.M. Con" could be a step in the right direction. 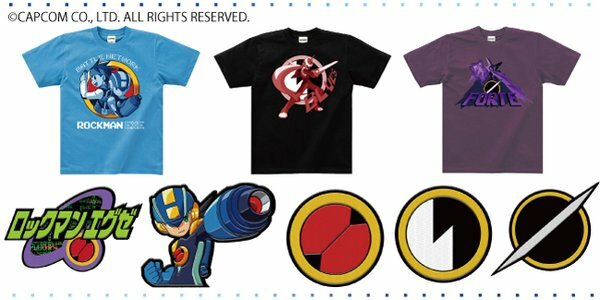 The Mega Man Battle Network 15th anniversary festivities march forth with new T-shirts and patches. 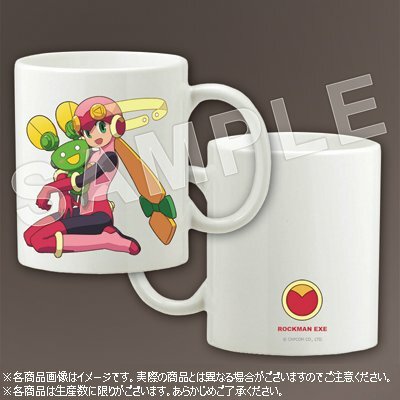 Hey, they may not be the most exciting things out there but it's nice to have Battle Network back in the merchandise groove. These goods can be purchased internationally from CD Japan. Check out the full listings here! By popular demand, Capcom announced that it will be producing an official, life-size Proto Man helmet. You can pre-order the helmet right now from the Capcom Store for $160 (regularly $200). But wait, there's more! 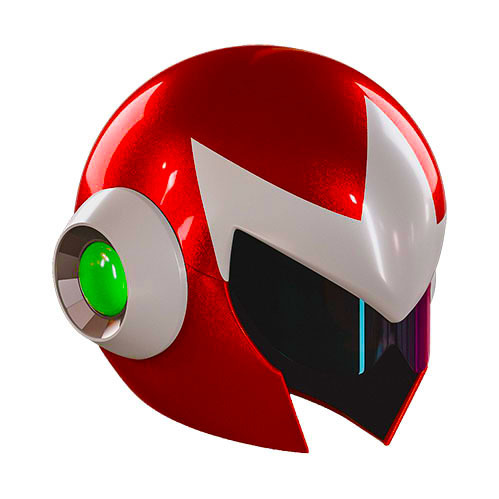 Proto Man helmets ordered from the Capcom store will include - wait for it - an "authentic Proto Man scarf to complete your Proto Man look." 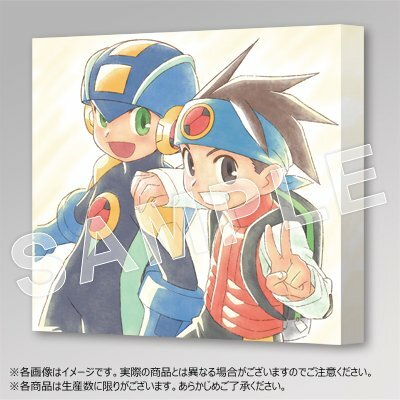 It's made of fabric and sports the Proto Man seal on one tail. Hit up the link above and grab yours! Thanks for the tip, Jonbon! Four delays later, Mighty No. 9 will launch on PlayStation 4, Xbox One, Wii U and PC in North America on June 21st, 2016. For everyone else, the game will arrive worldwide on June 24th. In a written apology to fans, Keiji Inafune says "the release date we are announcing is set in stone and there will be no further delays for the game." In other words, Mighty No. 9 has (allegedly) gone gold. Ah, but what of the portable versions? According to Inafune, the 3DS and PlayStation Vita ports will "follow at a later point." 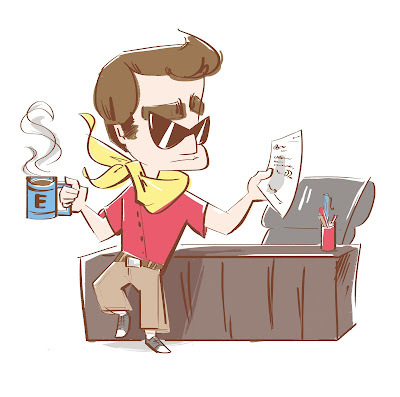 A release window - for all intents and purposes - was not provided. So that's that. You can read Inafune's message in its entirety here.